Anti-spam verification What is the first letter of the word omdsfh? Tourist taxes are included in the price above. Free wifi. 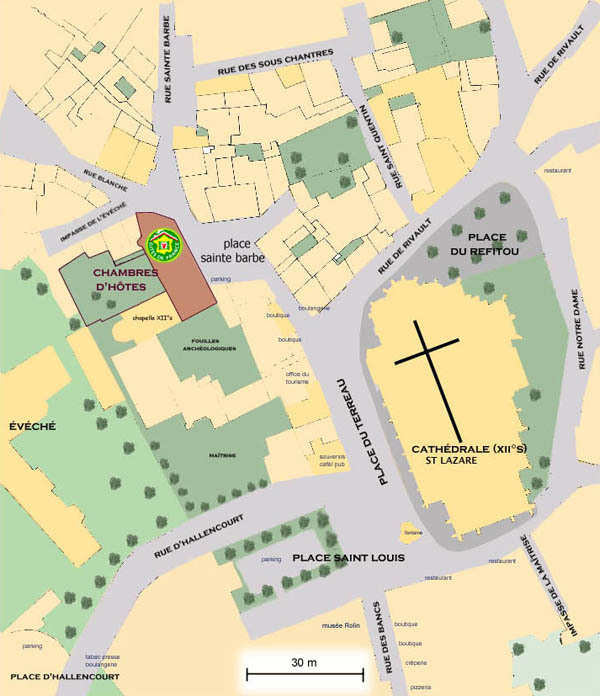 Parking is in front of the house, Place Sainte-Barbe, or, failing that, on Place Saint-Louis, in front of the cathedral (50m from the house), free of charge. The Maison Sainte Barbe is recommended by the Guide Michelin, the Guide de Routard, the Guide Rivages, and the Géo Guide (Gallimard). The Maison Ste Barbe was recognized as a Historic Monument in 2003, and the chapel of Our Lady of Good Works and the Seven Sleepers, which forms part of the house, became a protected building in 1875. 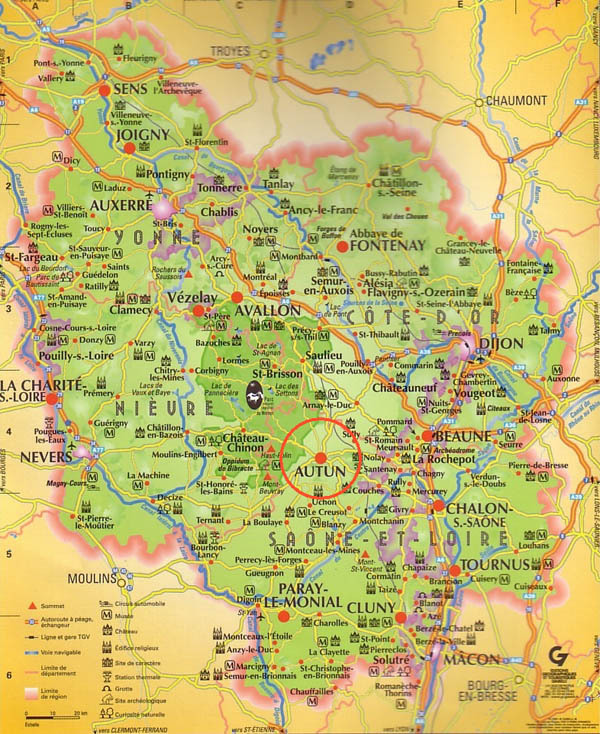 The house is affiliated to the Vieilles Maisons Françaises association.